If you think you may have hearing loss, take a simple online hearing test. 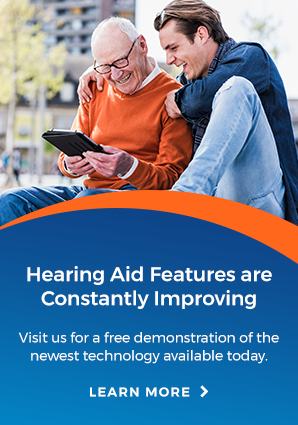 Your results will show if you should see a hearing professional at Arnold Hearing Centres for more testing. If you've ever wondered whether you might be experiencing hearing loss, we've got an easy way for you to find out. All you need is a pair of speakers or headphones, a quiet room and a few moments to take this online test.